Help us reach our neighbors. 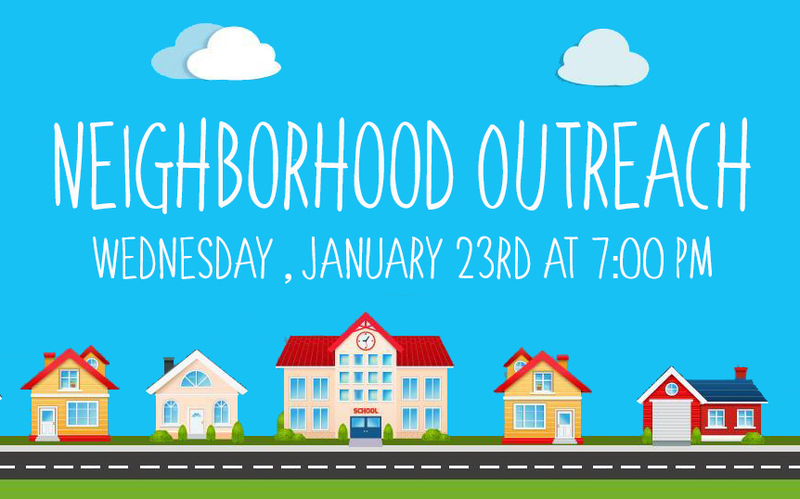 This Wednesday, January 23rd, we’ll be teaming up and passing out door hangers in Corona Hills. 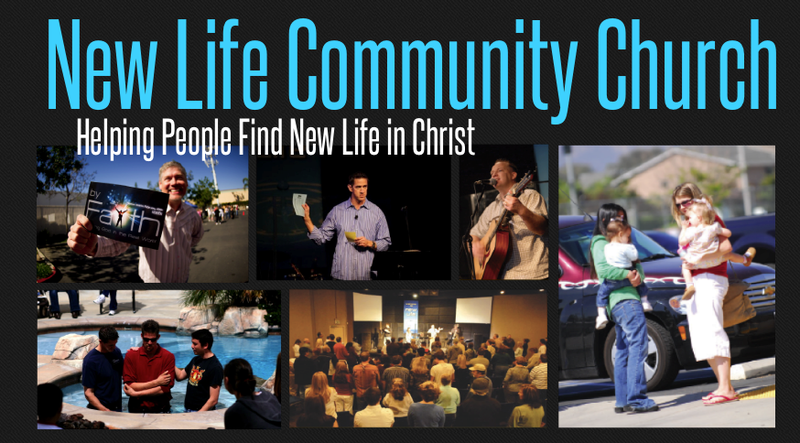 We’ll met at the church at 7:00 p.m. and then head out to our community. 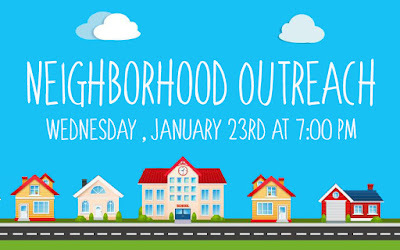 If you’re interested in helping, just show up at the church a little before 7:00 p.m.